Performing in a Scare Attraction is unlike any other form of acting. It requires specific skills in interactive performance to be truly effective. We can help with auditioning and/or training your actors so that they are able to scare safely, efficiently and with maximum impact. 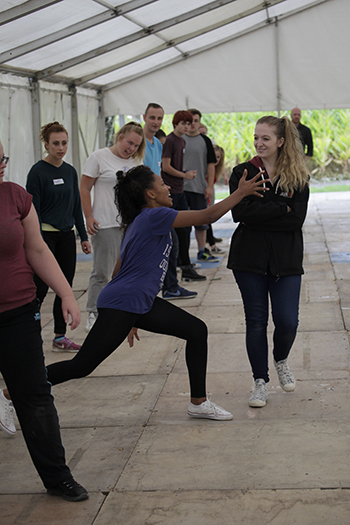 We can also train your Team Leaders / Show Captains to keep through-put high, queues down and the quality of performance, excellent. Our one day course consists of two modules with two different scare practitioners. 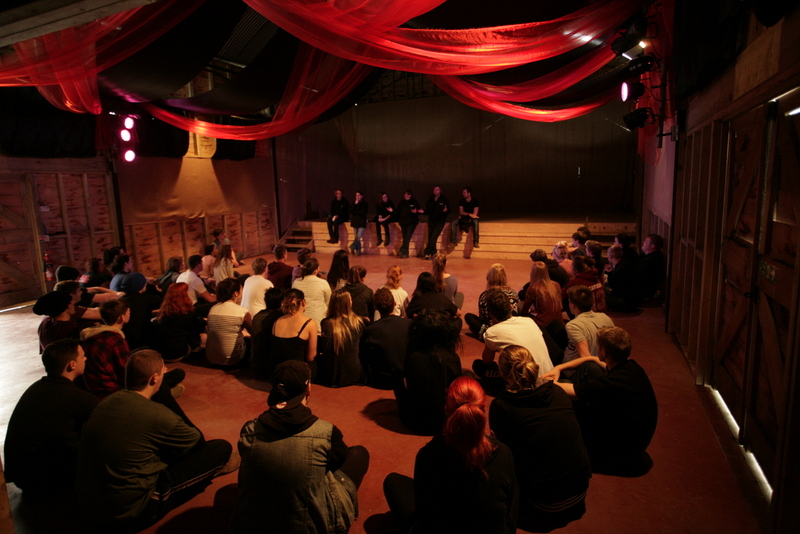 The course is delivered by some of the top Scare Actors in the UK and has been devised from the experience of years working and performing in many major UK attractions. Whether you’re working with trained actors, student or volunteer performers, the course will provide a grounding to make your scare attraction the scariest and safest it can be. Scare Acting can be tough. 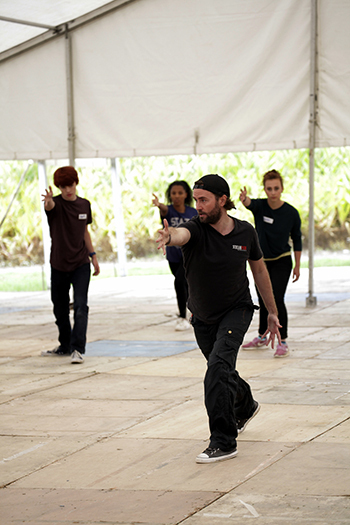 The performers may be outdoors, the through-put may be vast, and interactive mazes can put a strain on the physical and vocal skills of the actors inside. We use proven techniques to help your performers to preserve their voices and help them to keep the same level of performance at the end of the night as they did at the beginning. The course is accompanied by a booklet which is given to every participant covering all aspects of scare. 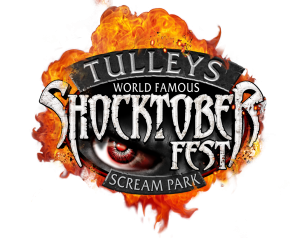 Training from some of the UK’s most experienced and well known Scare Practitioners!